Hello all i recently upgraded my DYS xdr220 with a HGLRC f4proV6 aio board. The old board was a dinosaur compared to whats on the market today. I didnt want to break the bank or buy something that had a bunch of features i was not going to use. 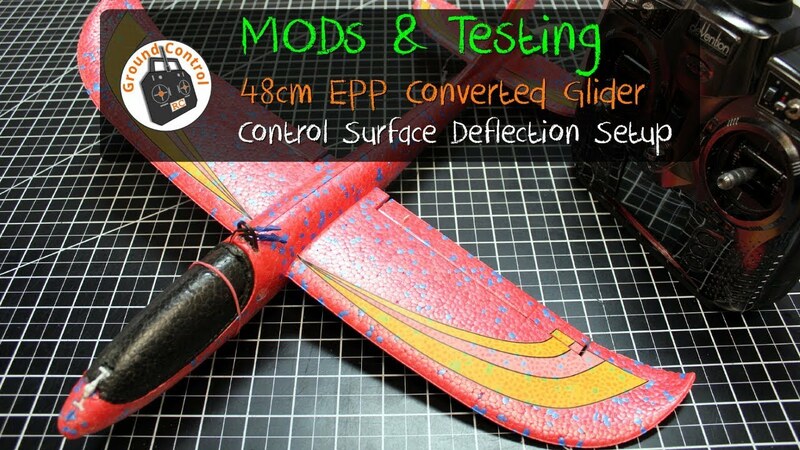 In this video we provide our Control Surface Deflection Setup so you will have a successful Maiden Flight of this Glider. We also included some closeup images of the Servos & Linkages as per request. NEW ZLRC SG906 Beast 4K Dual GPS 5G WiFi FPV Foldable RC Drone Optical Flow Positioning RTF Introduction – Review coming soon on this channel. If this does what it says it should do, this is going to be a very cheap competitor in the foldable gps quadcopter drone market. Eachine TD600. Power metering and DVR test.